Nomencl. ref. : Descr. Icon. Pl. Hung. i. 69. t. 67. 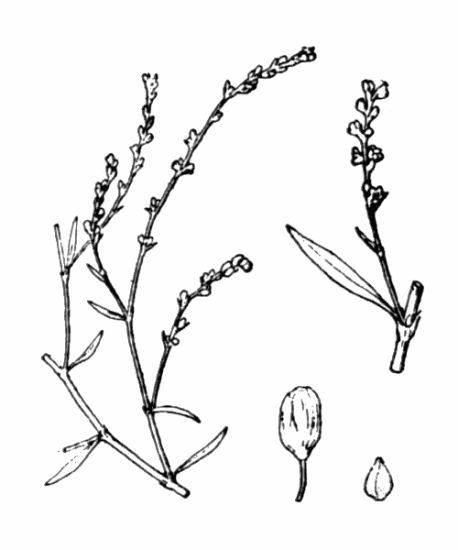 - Polygonum arenarium subsp. pulchellum (Loisel.) Thell. - Polygonum arenarium Waldst. & Kit. subsp. pulchellum (Loisel.) Thell.